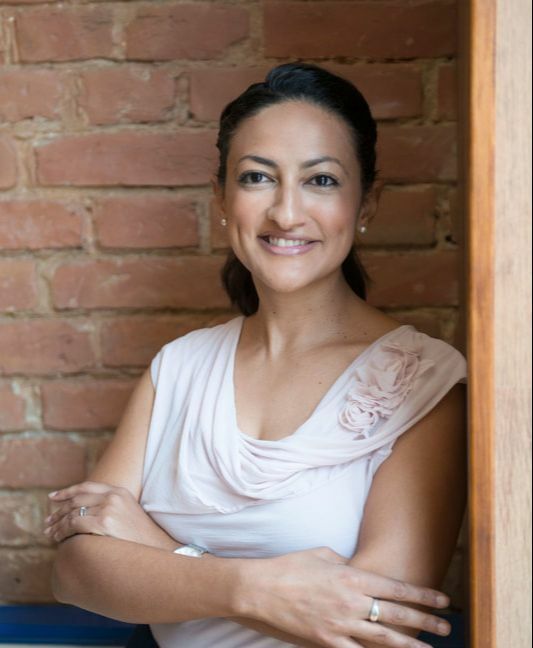 Nadia is a registered Clinical and Health Psychologist, Nutrition Psychologist and workshop facilitator who focuses on the diagnosis and treatment of depression and anxiety, ADHD, mother-child attachment, marriage counselling and wellness in the workplace. Sometimes as we strive to be contributing members of our community and to grow as people, we may have residual trauma, mental patterns or emotional issues that hinder us from moving forward. With over a decade of experience, my practice is there for those who are motivated towards understanding how our unconscious forces sabotage our growth, and want to transcend them, before another week, another month, another year passes. You are here because you are ready to make that courageous step that few dare to make. Want to know more about my background and clinical practice? Read on!